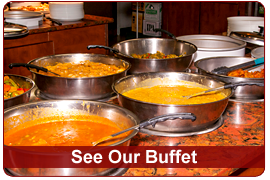 We offer our Full Lunch Buffet served daily during the week. 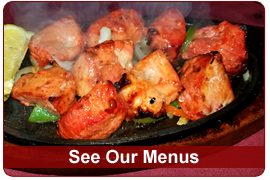 East India Grill also offers and of our Main Menu Items for take out orders. 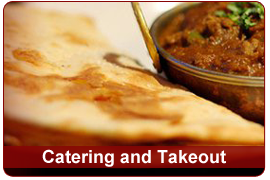 We offer party or event catering as well with our special platters take out menu. Download our PDF Catering Menu for your next party or company event. You are also welcome to call all us at 253-529-9292 for any questions, catering and take out orders.